Vehicles with an ECU or Engine Control Unit can be tuned to give impressive power, torque and in the right circumstances (generally when combined with an uprated intercooler) even economy gains. Using some of the latest software, we develop tuning files to suit standard and heavily modified vehicles, whether for day to day driving, towing or full-on competition use. Each vehicle is tuned individually to take into account the many factors that need to be considered when remapping and chipping. 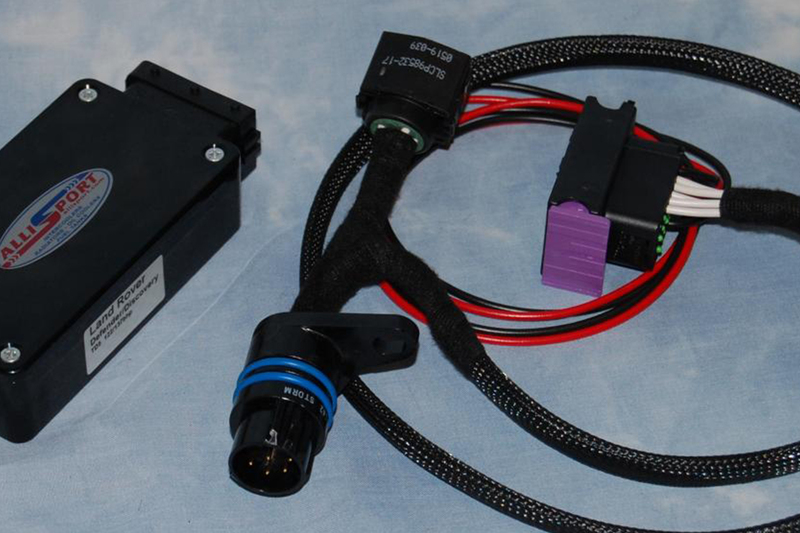 Some vehicles with earlier, non flashable ECU systems need to be re-chipped rather than remapped, but we also offer a full range of plug-in tuning units to suit 99% of modern turbo diesel cars, trucks and even tractors. We were the first company to release tuning options for the Defender 2.4 TDCi shortly after it’s release early in 2007. All our tuning is extensively researched and tested on our own vehicles before being released, and we continue with long term testing with our road and race vehicles. We also use computer diagnostic equipment as a matter of course to fully check a vehicles condition before we tune it. This can highlight any defects the vehicle may have that affect performance. We would rather advise of a fault and not tune your car than mask an underlying issue. We also offer a full range of digital plug-in tuning units which are ideal for cars under warranty or for sending to our overseas customers. We will soon add more information regarding our tuning solutions, but until then please use the enquiry form if you require further information. We look forward to hearing from you.